Kaycee Rogers is Director of Education programs on the Rochester Campus. She earned her Bachelor of Arts degree from Luther College in Elementary Education, with certifications in ESL, Reading, and a Spanish minor. She completed her Master of Education-Professional Development through the University of Wisconsin La Crosse. Her expertise is in ESL and culturally competent instruction, having worked with language learners in a variety of K-12 settings, including international bilingual education, immersion settings, and English Learner programs. She conducted research in the indigenous community of San Miguel Tzincapan, Mexico on the process of teaching English as a third language through a shared medium of Spanish as a second language. Additionally, she conducted action research on the Effects of Homework on Academic Achievement of English Learners in a Middle School setting. She is passionate about teacher education, and improving the cohesiveness between the current needs of K-12 students and the preparation of future teachers. 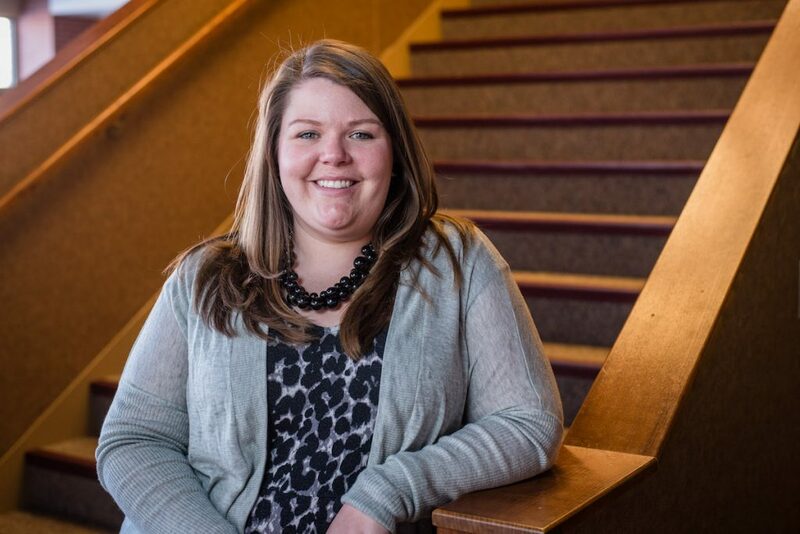 She chose to work at Augsburg for many reasons, but the mission statement really appealed to her own mission and vision for teacher preparation. Augsburg is committed to civic engagement, stewardship, diversity, and leadership; all values she worked to instill in her students as a K-12 teacher. More specifically, the Rochester campus is a special opportunity for growth and development in many areas, especially English Language education and culturally relevant instruction. She believes Augsburg teacher candidates can be woven into the fabric of such a unique city and that Augsburg University can be responsive to the growing diversity of needs in education in Rochester and the surrounding communities.